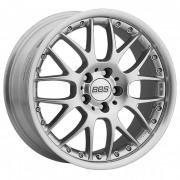 BBS Wheels Rims | Wheel Specialists, Inc.
BBS Wheels - Call 480.968.1314 Today for the lowest prices on your favorite BBS Wheels. 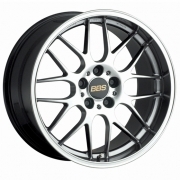 BBS Wheels in stock and guaranteed the best pricing. 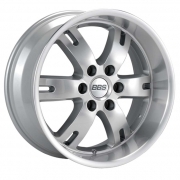 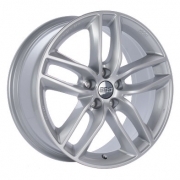 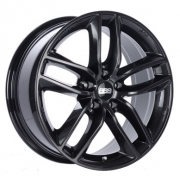 BBS Wheels available for most Passenger, Truck/SUV applications. 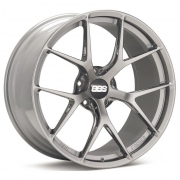 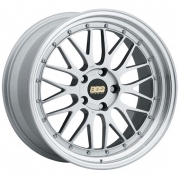 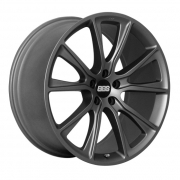 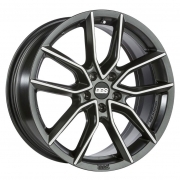 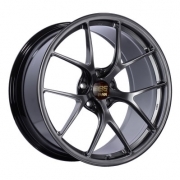 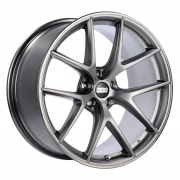 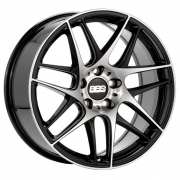 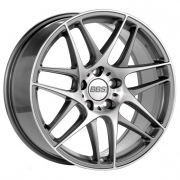 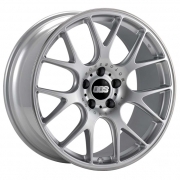 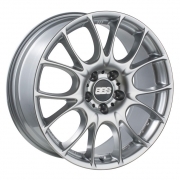 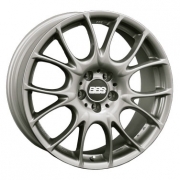 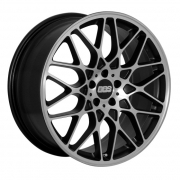 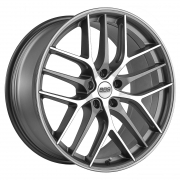 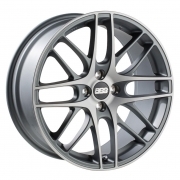 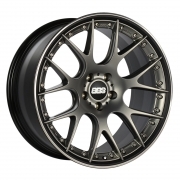 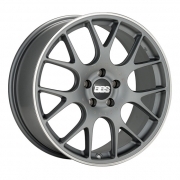 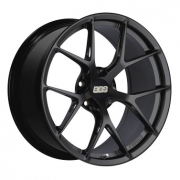 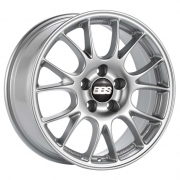 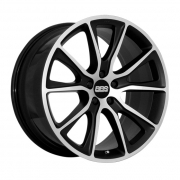 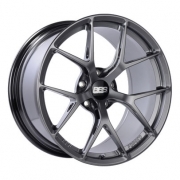 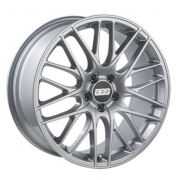 BBS Wheels available in Black, Silver, Anthracite, Machined Black, and Machined Anthracite finishes. 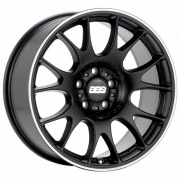 Want more details on BBS wheels? 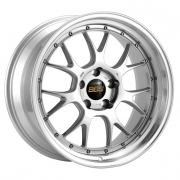 Check out the BBS Application Guide. 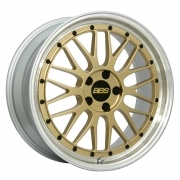 You like BBS wheels? 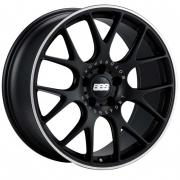 Here are some other brands you may like Enkei, GFG Forged, RSR, Vorsteiner and Vossen Forged.